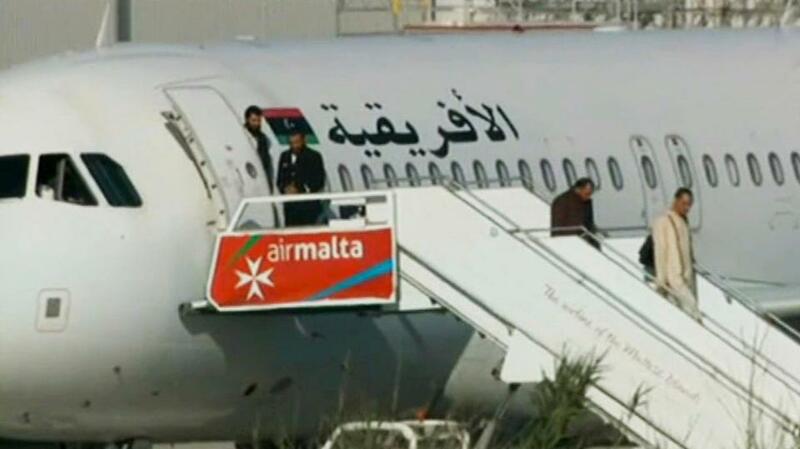 Maltese Prime Minister Joseph Muscat on Friday said all passengers have been released from a hijacked Libyan plane in Malta, the Maltese state broadcaster reports. There are 111 passengers and seven crew members on board the Afriqiyah Airways A320 jet that was on an internal flight from Sebha to Tripoli in Libya, but was forced to divert to the Mediterranean island of Malta. “Potentially, 2 hijackers and some crew members still on board aircraft,” he explained. The first of 65 passengers released were made up of women and children. According to Muscat, the passengers included 82 men, 28 women and one infant. Reports say the hijackers have been taken in custody after freeing passengers and crew. 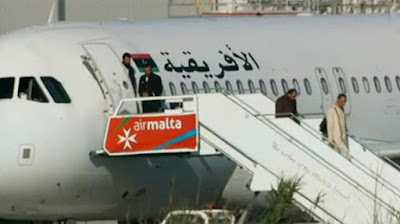 Before the release, a man appeared briefly outside the plane, waving the Gaddafi-era flag.